Christopher Williams-Wynn is a writer currently based in Melbourne. He holds honours degrees in art history and economics, both from the University of Melbourne. Most recently his research has focused on the connections between globalisation, photography and the Internet. He is co-founder and co-editor of the contemporary art publication Dissect Journal and co-editor of emaj (electronic Melbourne art journal). He has written essays and reviews for publications including un Magazine, Dissect Journal and Kapsula Magazine. His catalogue texts have accompanied Formation (BUS Projects, 2013), Ode to Form (West Space, 2012) and View from the Window (Edmund Pearce, 2014). 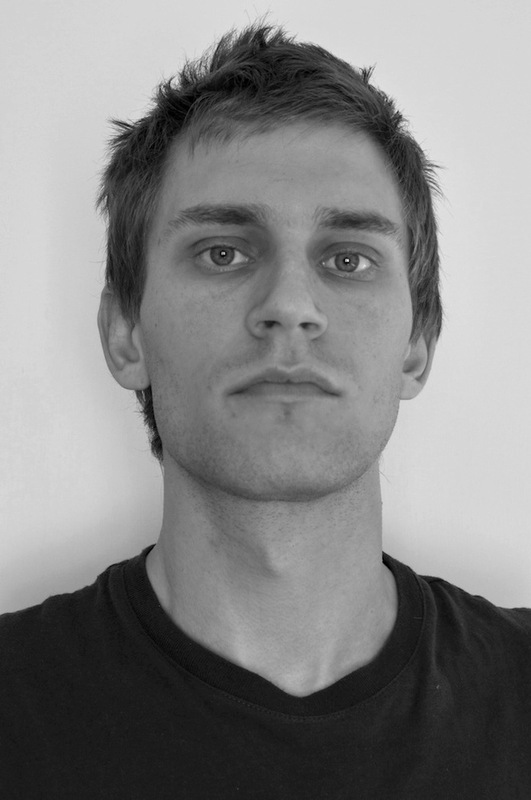 In 2014 he is also working as a research assistant and tutor at the University of Melbourne.